WHAT ARE NUISANCE ODOUR & DUST EMISSIONS? Offensive dust and odours are a by-product of many waste handling, wastewater treatment and industrial processes and can sour relations with customers, staff and neighbours. 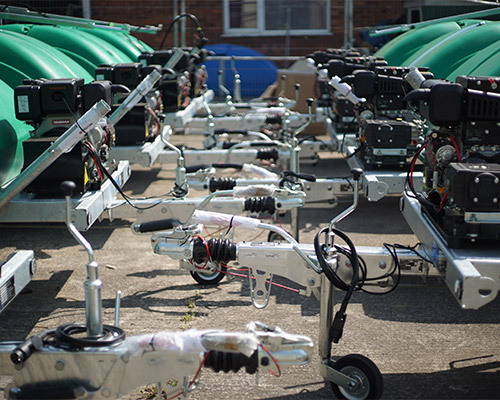 Complaints can lead to prosecution by the Environment Agency or Local Authorities and even to site closure under the Environmental Protection Act and Environmental Permitting Regulations. 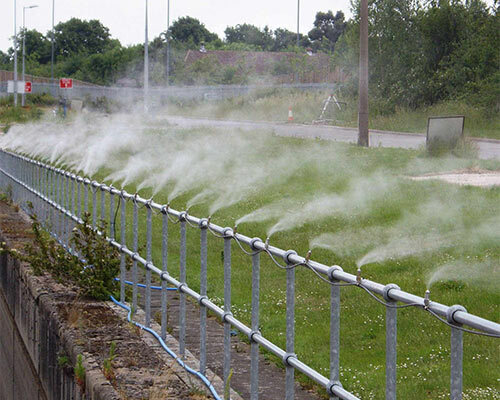 Tackling dust and odour issues in an effective and sustained way is crucial to maintaining your company image and ensuring your site’s viability. 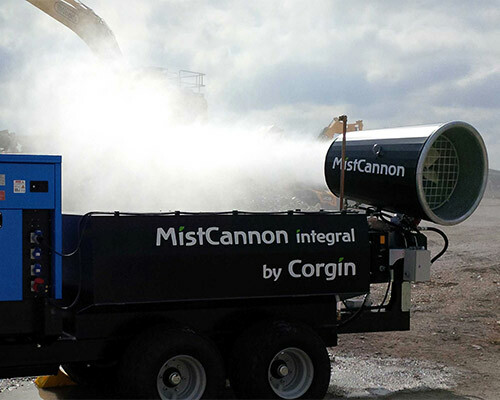 With Corgin you can outsource your dust suppression and odour control requirements with confidence. We have the technology, the quality, the service capability and the support team to keep these by-products of your operation under control, and out of your mind. 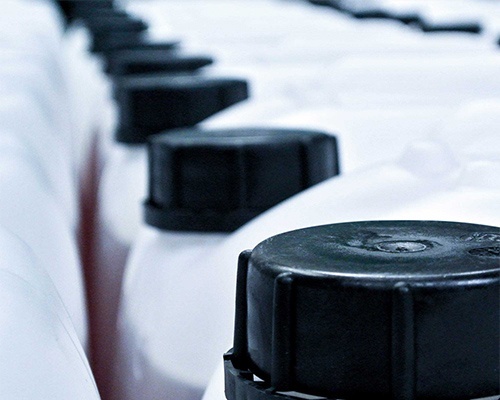 We offer odour control and dust suppression for waste transfer stations, food processing plants, landfill, ports, recycling centres, mines, quarries, etc.